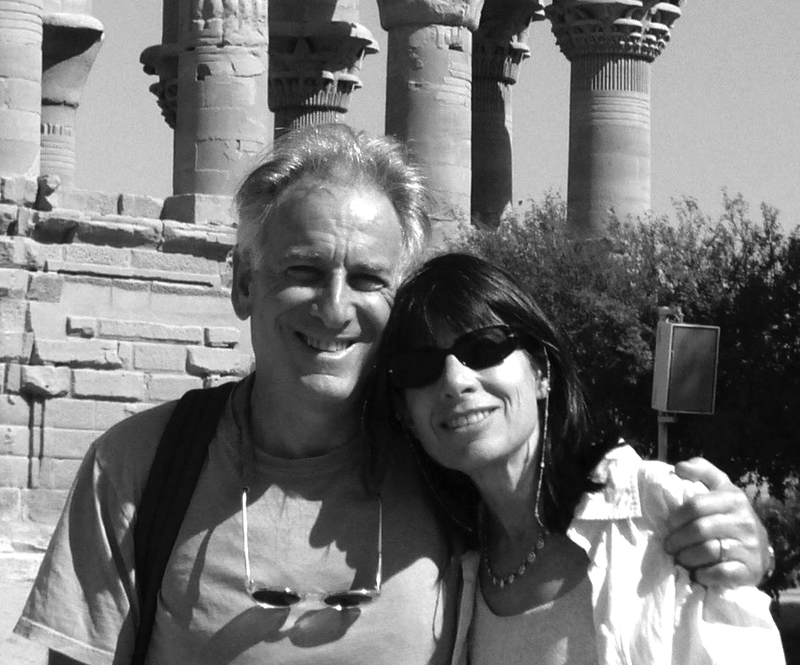 Deborah Grayson and Jonathan Russo have been interested in food, wine, travel and yachting for decades. They write on these topics for the Observer, Edible East End, Soundings Magazine and Organic Wine Journal. Deborah has two Master’s degrees in nutrition. Jonathan spent 40 years in the entertainment industry. They live in Manhattan and Shelter Island, NY. 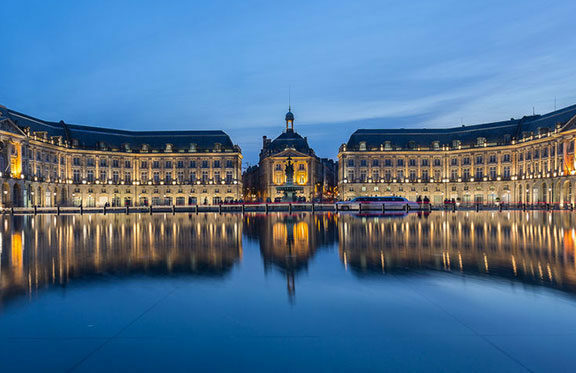 The appellation in France’s famous Bordeaux region is home to centuries-old wineries that have largely been inaccessible to the public. That’s slowly starting to change. 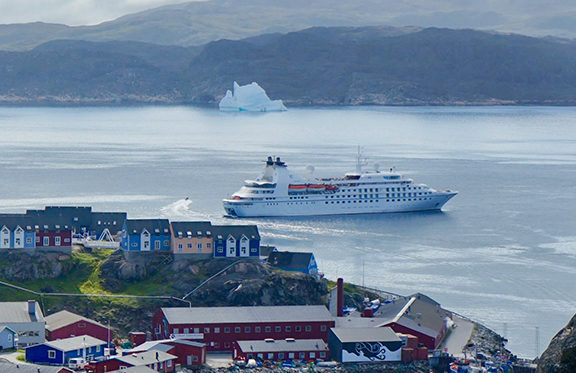 Is a small high-end cruise or chartering a super yacht right for you? The surprising similarities—and differences—between the two.